SportLockerTV: Andres Iniesta on Futsal! As a young player growing up in Fuentealbilla, south of Spain, the playmaker had dreams of making it to the professional ranks of football. Part of his schooling involved playing small-sided football with his friends in his hometown. It was a formative part of his footballing education that benefits his game to this day. Nike Football’s “My Ground” film gives a glimpse into Iniesta’s time training with his futsal colleagues and his background in the small-sided game. During filming Iniesta tested the new Nike Elastico Finale II while some of his opponents wore the new Nike Lunargato II, both part of the recently launched Nike Football FC247 Collection designed for football anytime, anywhere. 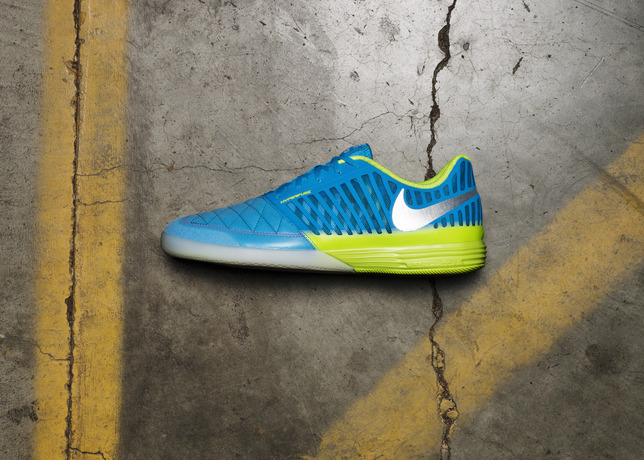 The new Nike Lunargato II and Elastico Finale II will available at Nike.com beginning March 28. 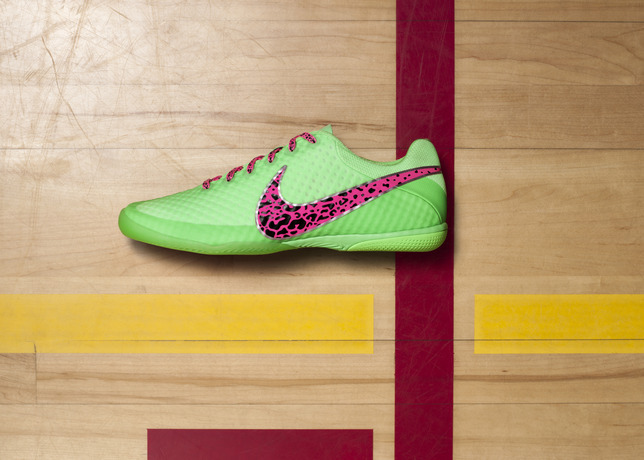 Do you like the game futsal? What do you think of the Nike Football FC247 Collection? Let us know in the comments section below or on our Twitter and Facebook pages.